Maison de Maitre, on 3716m² of land, with pool. Handsome Maison de Maitre set on 3.5ha of land suitable for horses. 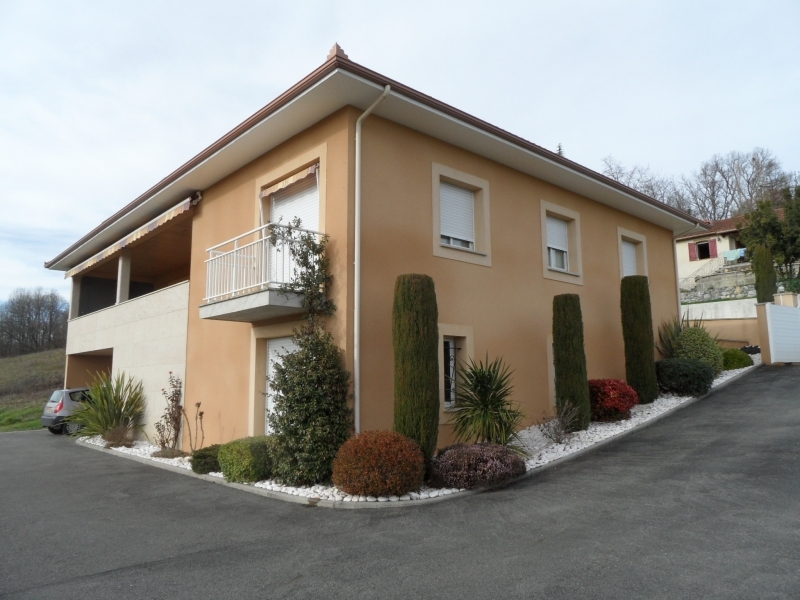 A handsome home with gite and pool set in 7500m² of grounds. Attractive stone built farmhouse with stunning views.